Those simple words are a prayer, a vision and a powerful tool for healing ourselves and our planet. People all over the world are taking these words into their hearts; joining in a thought wave of light and love that is growing brighter every day. 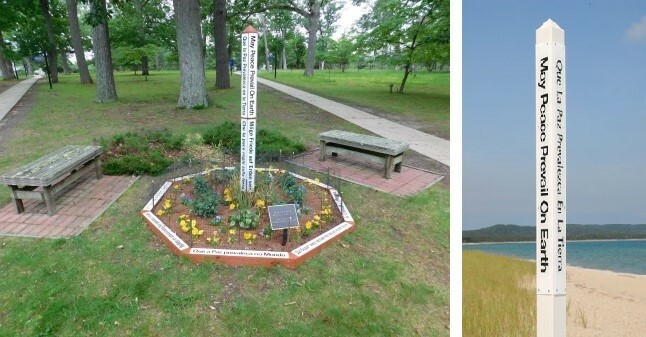 I will share with you my experience of when I saw my first Peace Pole. 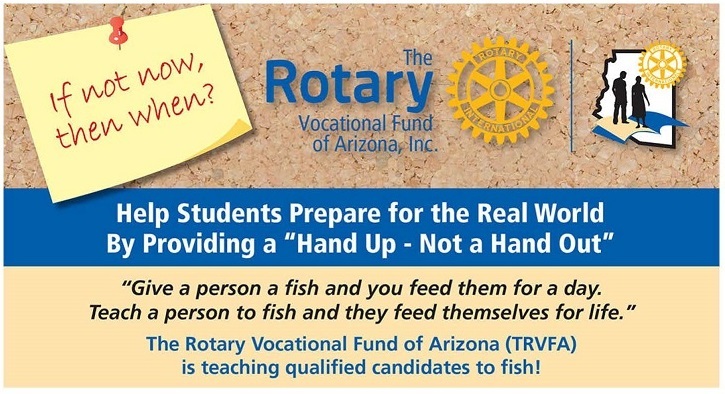 We have a few opportunities for YOU to serve other Rotarians in District 5495 as it relates to Audio / Visual. We are looking for a "Key Technician" and individuals with other levels of expertise. ANY Rotarian, new or seasoned, would be welcomed at these positions. These are volunteer positions only. Project Amigo owes both its beginnings and its longevity to the “service above self” contributions of thousands of Rotarians and Rotary clubs. We were the official international service “project” of the Rotary Club of Novato, California, between 1996 and 2002. Today we are an independent public charity and asociacion civil recognized in United States, Canada and Mexico. We continue to thank the Rotarians in over 120 different Rotary clubs for their deep, generous and continued support. SAVE THE DATE for an international service project weekend in Puerto Penásco, Mexico! Rotarians from District 5495 and the Rotary Club of Puerto Penásco have teamed up to build a service and cultural weekend close to home, yet International. We will make an incredible difference in lives of the children of Rocky Point by transforming a school with projects like wheelchair ramps, library, painting, computer and special needs. HOLD THE DATES March 9-10-11. It’s Spring Break, so plan to come early and stay late … and bring your family! 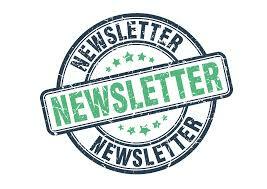 Details will be available in the January newsletter. We Rotarians, as leaders in our communities, can take action. Our actions and words in 2018 …to our family, our friends, our neighbors, our employers, our employees, clients, customers and vendors could be that fresh air! The 25th Annual Chandler Horizon Rotary Hole-In-One Shootout! 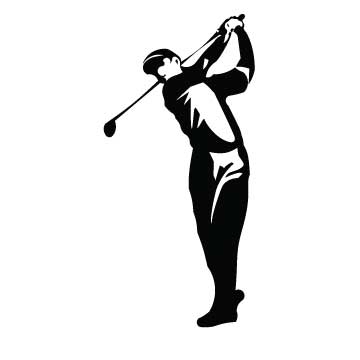 For 25 years Chandler Horizon Rotary Club has been hosting an annual Hole-in-One fundraiser held at the beautiful San Marcos Golf Resort. With the help of our sponsors and golfers we have raised more than $630,000 to help various charities. To mark our Silver Anniversary, we hope to top all years in funds raised for charities. We are confident that with your help, this year will be a record breaker. Please join in making a positive impact in Chandler, AZ and surrounding communities. This summer 3 NAU students got to travel to London, Wales, Ireland, Scotland and Germany for a 3 week New Generations Service Exchange. 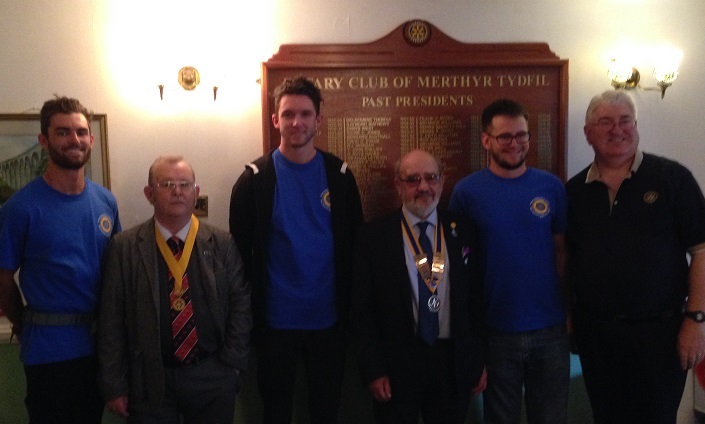 Initially we had planned to exchange earlier this year with Australia and New Zealand under District 5510. Unfortunately, the Australia leg of the trip fell through early enough that we were able to accommodate the students with the Europe exchange. Mike Casey, the program chair got to travel with them for the first week while in London and Wales. The students represented themselves well and were proud ambassadors for Rotary. This was the first time all three had been to Europe. Since returning home the students have been involved with the Flagstaff Club’s Francis Pond project whilst also being involved with Rotaract. 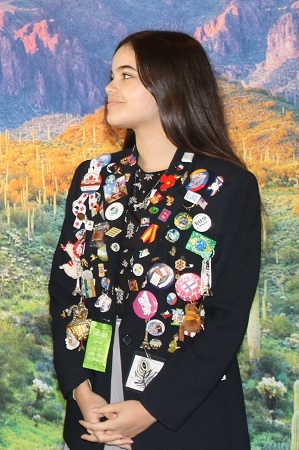 The Rotary Club of Scottsdale welcomed home Rotary International Youth Exchange (RYE) student Alexandra DeWeese, who studied abroad in the Netherlands during the 2016-17 school year. Alexandra joined more than 8,000 students who participated in the program last year, 40 of which studied in the Netherlands. ATTN SHOPPERS!!! SAVE $$$ and Help the Foundation at the SAME TIME! Can you imagine if 6 percent of all your Amazon purchases went to The Rotary Foundation? It can happen—it’s TRUE! No catch—no effort on your part, ONE CLICK! It's called Rotary Global Rewards. You can still use Amazon Prime, and The Rotary Foundation wins! Amazon Smile only offers .05 percent—Rotary Global Rewards gives 6 percent to The Foundation … AND IT'S PAINLESS FOR YOU!!!! 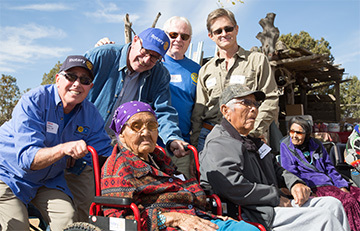 Phoenix Rotary 100 has been participating in the funding and distribution of food and other needs to elders on the Navajo Reservation, working with the prime sponsor of this full time work, the Salt Lake City based Adopt-a-Native-Elder Program (www.anelder.org/). During one of last year’s food runs, members PDG Craig Wilson and Steve Goldston saw a need to replace many of the elders’ old and worn out wheelchairs. Through discussion with club member Bob Withers, Bob took the lead in the task of fund raising and providing wheelchairs. 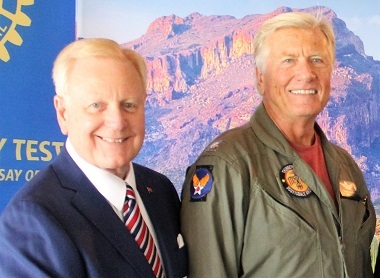 Rudy R. Miller, chairman, president and CEO of Miller Capital Corporation and The Miller Group, a dedicated supporter of the Thunderbird Field II Veterans Memorial Monument, introduced Steve Ziomek, chairman of Thunderbird Field II Veterans Memorial Inc. to Rotary Club of Scottsdale members and guests. The capacity-filled luncheon meeting held at McCormick Ranch Golf Club's Pavilion was part of the Club's annual program to honor veterans. House Speaker J.D. Mesnard (R-17) announced recently that PDG Chuck Fitzgerald has been named sergeant-at-arms of the Arizona House of Representatives. Chuck most recently served as executive director of Vineyard Community Charities. He previously served as director of the Governor's Office of Faith and Community Partnerships from 2014-2015 and director of the Department of Economic Security’s Office of Faith and Community from 2007-2014. 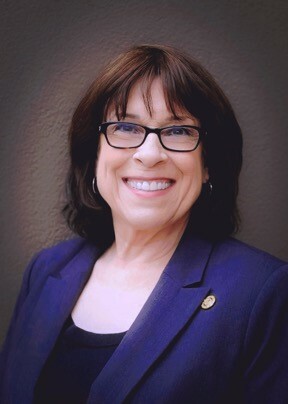 Prior to taking on duties in state government, Chuck enjoyed a long career in the private sector, especially in technology-related businesses. Chuck also served in the United States Marine Corps from 1974-1978. LINCOLN, NEB. — Nebraska Farm Bureau has selected former Nebraska Director of Agriculture Merlyn Carlson as the 2017 recipient of its highest honor, the Silver Eagle Award. The award will be presented to Carlson on Dec. 5 at the 2017 Nebraska Farm Bureau Annual Convention in Kearney. Merlyn Carlson and his wife Janice raised their family on their ranch near Lodgepole, where they raised cattle. Carlson has made a tremendous impact on Nebraska agriculture and has held a long list of national positions in agriculture. 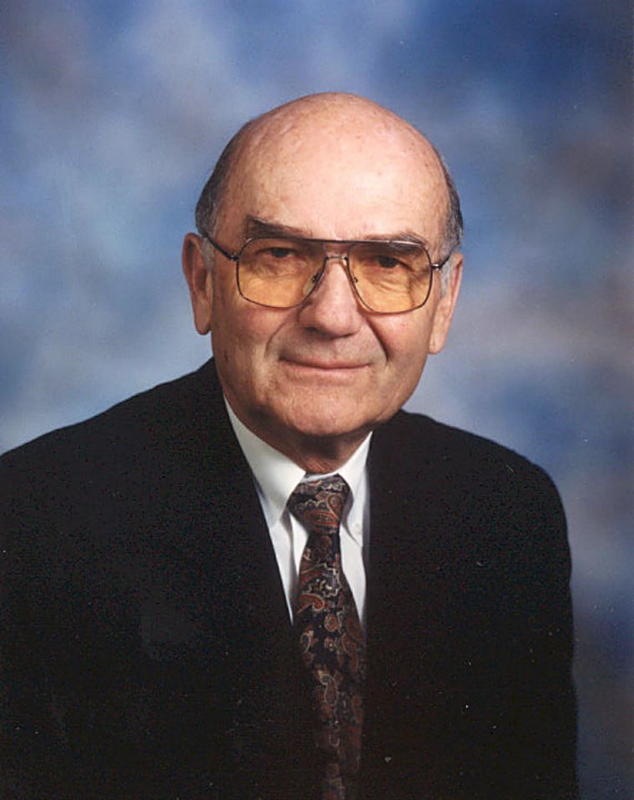 In 1999, Carlson was appointed Director of Agriculture for the State of Nebraska, where he served as an advocate for Nebraska agriculture, promoting agricultural products in both domestic and foreign markets. International relief organizations cite lack of education as the principal cause of poverty. Often, the only thing that stands between a good student’s achieving the education he or she seeks is the ability to cover the costs. 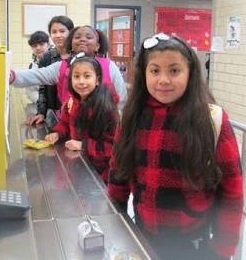 Your funding of one or more scholarships assures that bright, deserving young people are not doomed to a life of poverty due to circumstances beyond their control. Project Amigo junior high and high school scholarships are available to poor children who graduate from rural primary schools in the state of Colima, Mexico, with a grade point average of 9.0 out of 10. Having recently returned from the Rotary Los Amigos Project, I’d like to share with District 5495 newsletter readers what, to me, was an eye opener to the pressing needs of Mexican communities and how Rotary is seeking to assist in filling them. My adventure began with the October 14 arrival in Kingman of 14 Lethbridge, Alberta, Rotarians, along with six decommissioned ambulances and handicapped buses en route to Mazatlan, Mexico. Wondering about Your Rotary Insurance Coverage? You can join a live webinar on the U.S. Club & District Liability Insurance Program on December 5, 2017. Regarding insurance, as a reminder, coverage has not changed – only our broker. 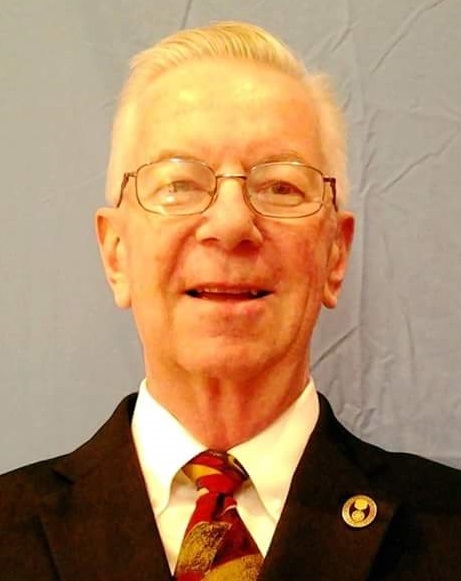 Arthur J. Gallagher (AJG) is the new broker for the program. Please note that if your club or district had previously obtained a Certificate of Insurance from Lockton for an upcoming event, that certificate is still valid. 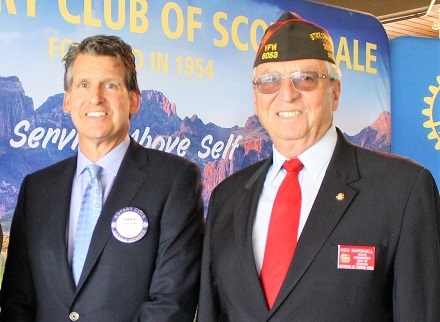 Scottsdale Club President Charlie Kester recently introduced Ken Marshall, department commander of Arizona Veterans of Foreign Wars of the United States, to Rotary Club of Scottsdale members and guests. The capacity-filled luncheon meeting held at McCormick Ranch Golf Club's Pavilion was part of the Club's annual program to honor veterans.